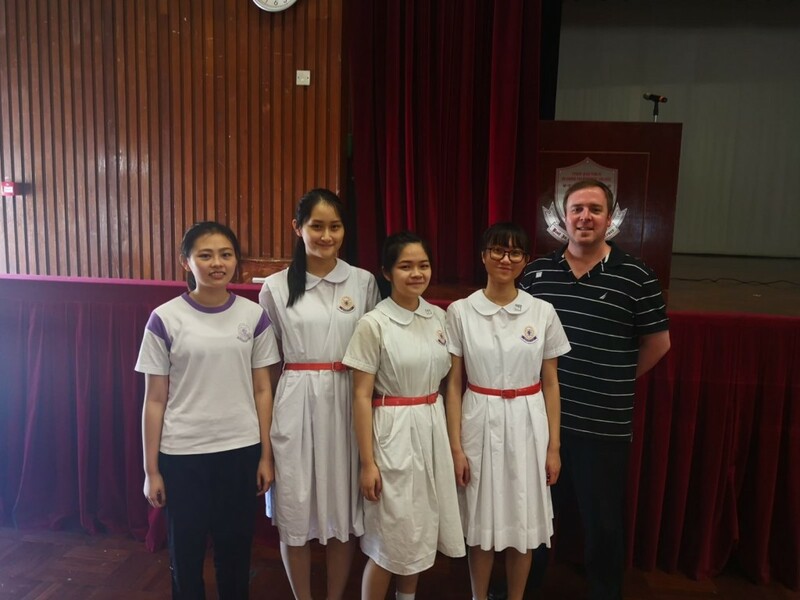 On 15th September, 2018, our debaters , Vivian Lam Man Wai (6D), Angela Chan Tsoi Ying (6D) and Michelle Lin Pui Man (6D) took part in the 20th Hong Kong Professional Teachers' Union Debating Competition (Secondary Sixes CMI Division). They debated the motion “Humans are an endangered species” and won the match. Congratulations to Angela Chan Tsoi Ying (6D), who won the Best Speaker Award. The team was amazing.